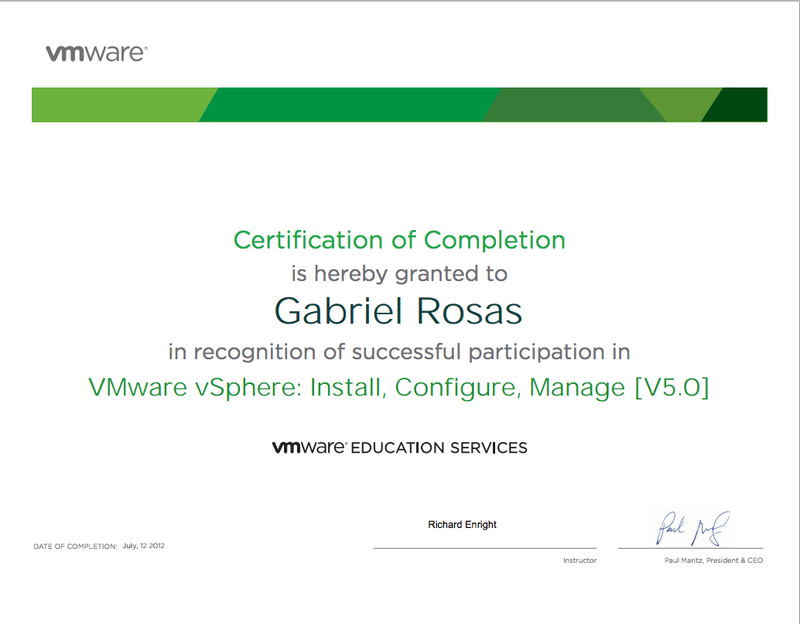 I completed VMware vSphere: Install, Configure, Manage [V5.0]. 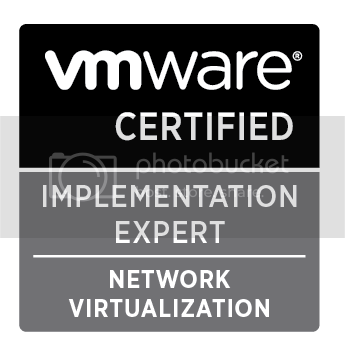 For a remote class, the experience was nothing short of amazing. The instructor Richard Enright was very knowledgeable and fun to listen to.